Does your dog hate the vet’s office? It is common for dogs to have a fear of veterinarians. There is plenty of poking, prodding and other unpleasant things happening during your dog’s typical vet visit, so it’s no wonder he dislikes it. On the flip side, there are many dogs out there who absolutely love going to the vet. Have you ever wondered why? Here are some ways you can get your dog to love the vet. 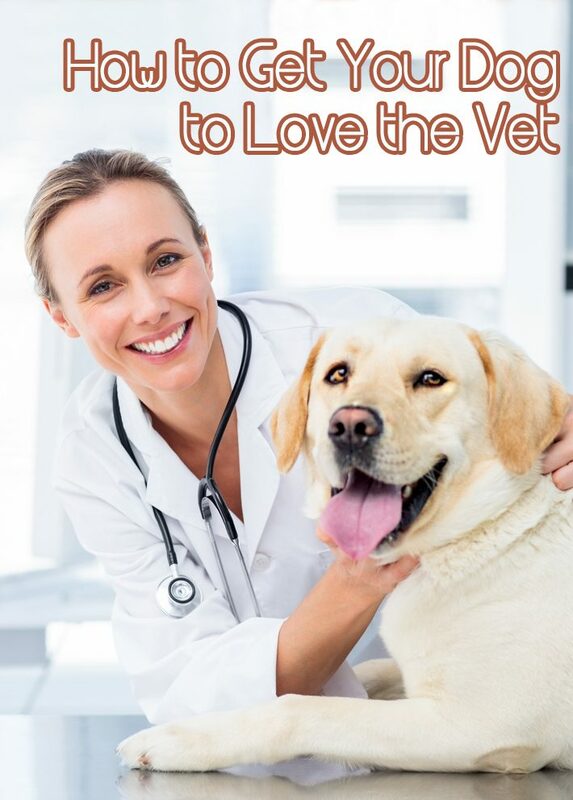 Do you have an amazing vet? Is your dog’s vet clinic awesome? 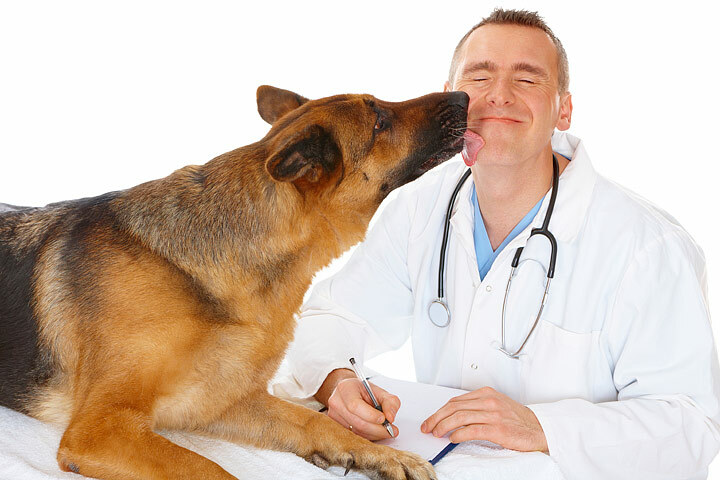 Choosing the right veterinarian can be a bit overwhelming, but you must take your dog’s opinion into consideration. Do the staff members and veterinarian love interacting with your pet? Are they friendly and cheerful to pets and people? Most of all, do they truly want to get to know your dog and make him comfortable? If not, you might want to look for a new vet. Many dogs will not accept handling by a stranger, especially if they were not well-socialized as puppies. It’s even worse if the type of handling is very unfamiliar. You can start doing small things at home to get your dog used to the feeling of a vet exam. First, familiarize yourself with the process of a basic vet examination. Then, conduct your own version of it at home. If your dog becomes used to being touched and handled in unusual ways, he might be more accepting of it from a stranger. He will likely do even better if you carefully and gradually introduce him to the strangers (the vet and staff). 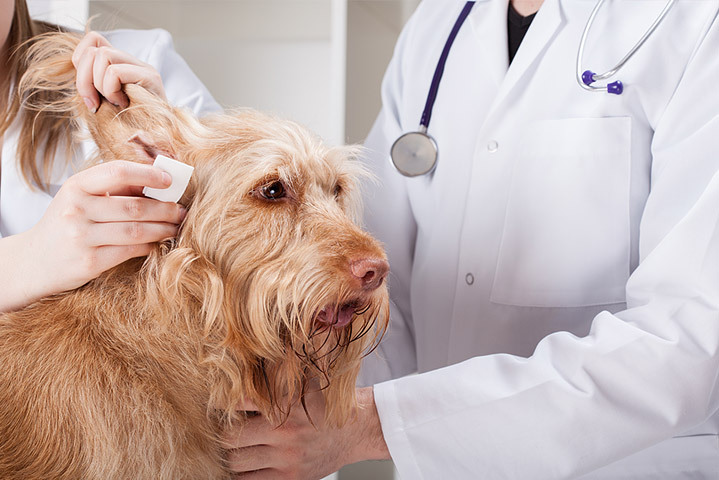 Ideally, you will get your dog used to the vet before he actually has a health problem. Done right, your dog may actually get really excited about the vet’s office. Plan visits to the vet just to socialize and take a look around. I call these “happy social visits.” Pick a time when your dog is feeling well and does not need to see the vet. Ask your vet clinic when their not-so-busy times are. You should not need an appointment. Take your dog for a car ride or walk to the clinic. 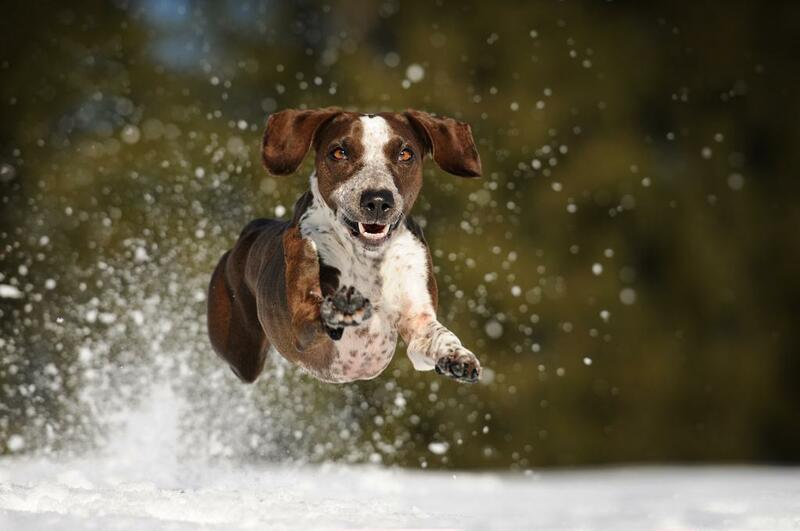 Get excited about it and reward your dog for getting a little excited or simply being calm and relaxed. 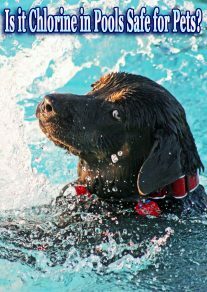 If your dog’s reaction is positive, go inside the clinic, meeting and greeting the staff up front. Everyone should be happy and calm, making sure not to overwhelm your dog. Treats should be given if your dog can tolerate them. If you notice your dog is getting nervous, it’s time to leave. The first few times you do this, it might be as simple as breezing through the lobby for 10 seconds. Eventually, you may notice the wagging tail as you approach the door. When ready, try scheduling a simple appointment for something like a basic exam.